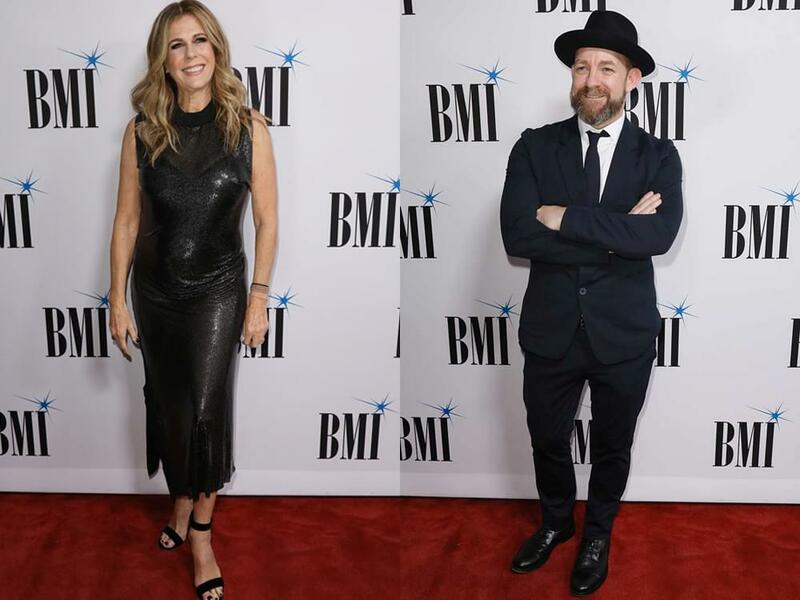 Musical collaborators and good friends, Kristian Bush and Rita Wilson will embark on a co-headlining tour this summer. Kicking off on June 5 in Atlanta, the tour will make additional stops in Nashville, New York, Boston and more. Tickets are on sale now. June 11 | City Winery | Washington, D.C.
June 19 | Carnegie of Homestead Music Hall | Munhall, Pa.